Losing something or someone you love can be deeply disorienting and painful. Words unspoken and questions unanswered may keep you worried and unsettled. 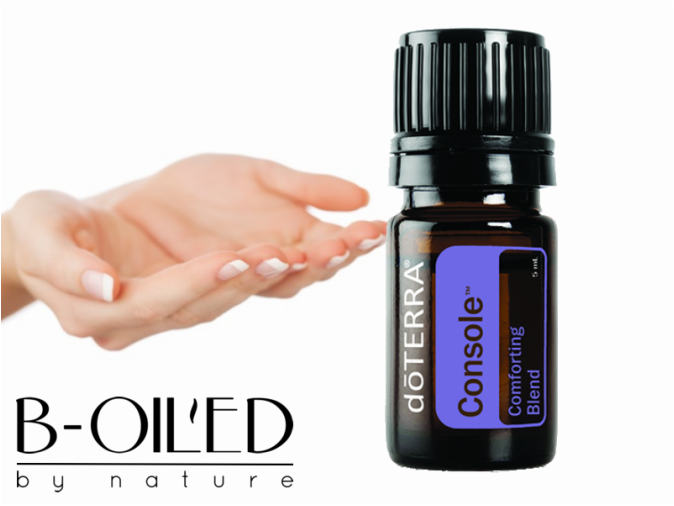 doTERRA Console Comforting Blend of floral and tree essential oils will help you close the door on sadness and take your first steps on a hopeful path toward emotional healing. Bind your broken heart with Console Comforting Blend.